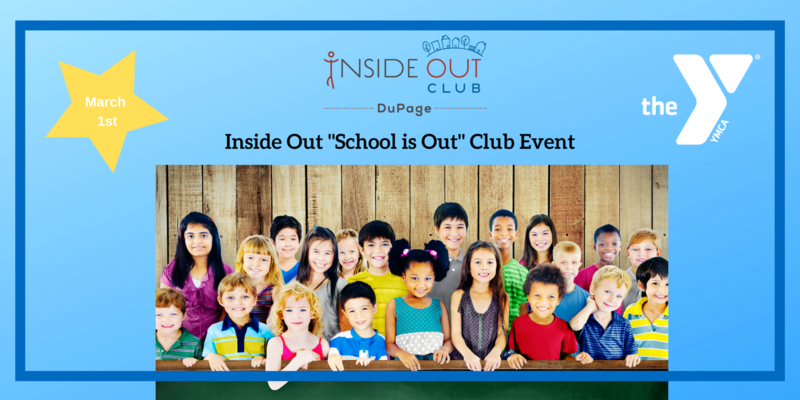 Inside Out “Schools Out” Club Event is bringing Inside Out Club kids from across 31 schools together to be kind, be stars and bring joy to seniors! Event runs from 9:00am – 12:15 pm! Includes snack! Professionally staffed by our partner the YMCA! Kindness Banners for Seniors – decorate a kindness square for a 3×8 foot banner, which will be donated to a local senior center. And, have a wrap-up party! Make this day off school awesome and meaningful! Grab your student(s) tickets now. Event is for elementary age children only. We are sorry, but no younger siblings may attend. A snack of goldfish and juice will be provided. You may also chose to send a heathy, nut-free snack.